Bittersweet Enchantment: Book Blog Tour: Firefly by Belle Whittington / Guest Post + Easter Egg Hunt + Giveaways! 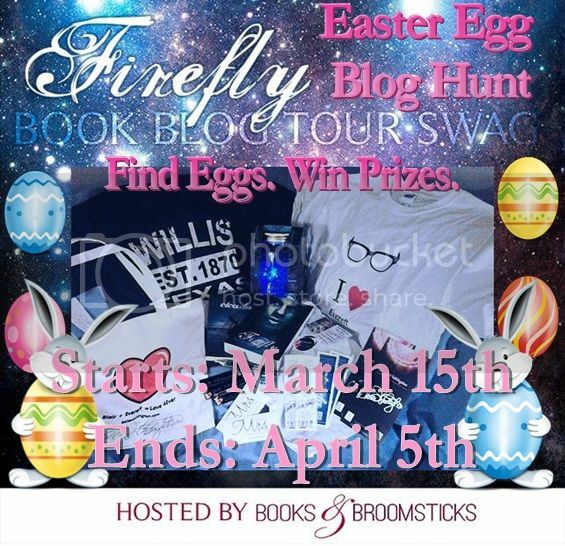 Book Blog Tour: Firefly by Belle Whittington / Guest Post + Easter Egg Hunt + Giveaways! Ooooh my goodness! Do I have a treat for you all today. I am SO super excited to be a part of this book tour for Author Belle Whittington's new book Firefly! You have GOT to read this series! The opportunity to learn more about Firefly and where to purchase it. A SUPER FUN Easter Egg hunt here on my blog to win signed copies of Belle's books AND a huge prize pack of goodies. Let's first start out with sharing more about the book, Firefly! “The darkest days are ahead of us,” Andrew whispered as the drape of shadows slipped away, allowing Blair to awaken. And in her heart of hearts she knew it was true. The unmistakable signs were all around her, growing within her. She was becoming something more than human. All she could do was accept the inevitable. “I’ve become a freak … an alien. I no longer belong to the human world,” Blair told her true love, and he held her close, determined never to give her up. “I’d stay in this darkness forever as long as I could be with you. Wherever you are … that’s my home.” Everett meant every word. In fact, he’d willingly give up his own life to protect the girl he’d always loved. But there was a storm brewing … a firestorm so strong and catastrophic that it could keep them apart forever. That storm roared into town wearing a brown leather bomber jacket and riding a motorcycle. Ash was like a secret in human clothing … a dangerous secret. Everything about him was mesmerizing – right down to the swirls of ink that flowed over the smooth muscles across his chest and around his arms. Being with him was like playing with fire. Blair knew all about playing with fire. She knew something else, too. A small quiet voice deep within whispered that she really would be separated from everyone and everything she’d known and loved. Because some secrets run too deep. Many warm thanks to lovely Beckie for having me over to this gorgeous blog for a cup of java and a chat! I’m really excited about getting to know you all and hope you’ll enjoy learning a little bit about me. I thought I’d share a little bit about my wild and crazy world of writing. I took a six week break from writing after I typed the last sentence of Firefly. It’s not that I wasn’t ready to dive right into my next book, it’s just that I needed to be present in reality for a bit. You see … before I can begin a story, I’ve got to drive headlong into a big ole daydream. And until the book is finished, I remain in that daydream. It’s sort of like existing in an alternate reality, living half-in-half-out of another world. Another thing I think readers might like to know is that I have a favorite song that fits the mood for each one of the books in the trilogy! Want to hear the unofficial theme song to each book? Here goes! And it must not go without giving many thanks to the awesome musicians whose songs have given me so much inspiration. I’m so thankful to them for sharing their magic. 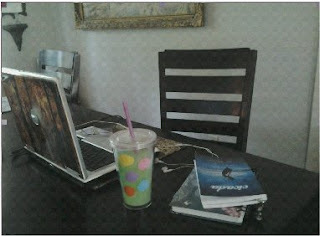 Once I’ve gotten the mood set and the daydreams sorted out and in order, then it’s time to write. 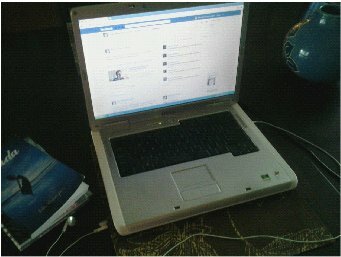 Since I have a day job, I have to set my writing aside during those hours I’m away from home. However, even if I’ve physically set it aside, I’m still living half-in-half-out of my story. I’m an avid daydreamer, you see, so I really can’t help it. And it’s actually the way I write when I’m not able to put the story down into words. I spin the tales in my mind while going about my daily routine at work. But once I get home, it’s on like Donkey Kong! 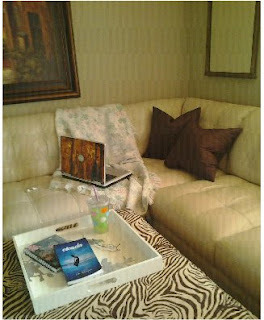 Once I’m at home, I snuggle into my favorite corner of the sofa and get ready to put all those daydreams into words. What are the necessary items for me to have in my reading spot? For starters, I simply must have the soft cotton throw my mother gave me. A drink must always be close at hand, and I usually have my notebook and a copy of Cicada so I can flip back to past scenes in order to keep continuity in the story. Of course, I need my glasses handy so I can see all those tiny letters on the laptop screen. LOL! Sometimes on the weekend, I like sitting at the dining table so I can gaze out of the window into the backyard and the spooky little forest beyond the back fence. From this seat at the table, I can see the deep creek that snakes through the vine-ridden trees and watch as butterflies flutter high up into the shady canopy above. Often, on summer nights, fireflies light up that spooky little forest with thousands of sparkles in the darkness, and I think of Blair and Everett and imagine what they are doing at that very moment. Something told me that you’d like to see a part of that spooky little forest behind my house. Here’s a glimpse. Occasionally, there are birds perched on the vines. But I think I scared them away when I took this photo. 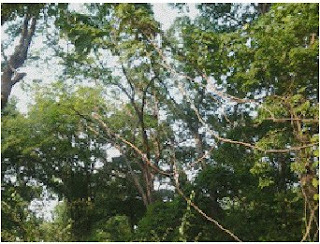 However, in case you are wondering, this isn’t my inspiration for the place Blair calls “the haunted forest.” That little forest actually exists, but it’s just down the road. I pass it on my way to town. Brrrr! It’s chilly out here! Let’s head back into the house for some hot chocolate. By the way, have you liked me on Facebook? 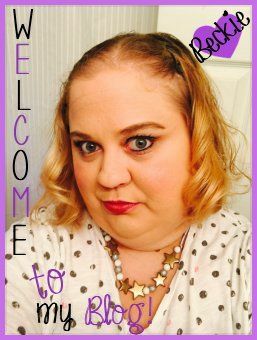 I’d love for you to stop by and join in the fun! Comments and questions are always welcome, and I always respond. Besides, I frequently have contests, so check it out! Thanks for stopping by for a visit. It’s so nice to meet each and everyone one of you. I’ve got the best readers in the world. Belle resides somewhere north of Houston, Texas in a small inconsequential town with the smallest most inconsequential name. There, in the shady reaches of the pines, elms, and oaks, she daydreams of adventures and secrets that she weaves throughout her stories. Having studied literature at University of Houston, Belle has been known to consider teaching at the college level someday. Participating blogs can be found here. 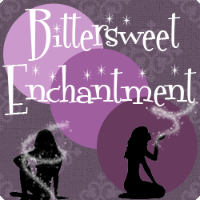 My Blog, Bittersweet Enchantment is joining in. You can find (5) eggs HERE. All eggs are found on the PAGES above (ex. 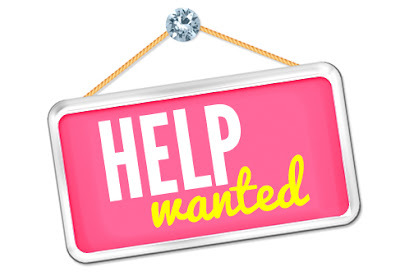 About Me, or Current Giveaways) OR can be found using a secret hint. If you have any questions please shoot me a e-mail. 1. Search THIS blog and participating blogs for hidden eggs like this one. 2. 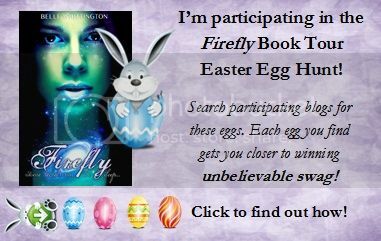 Go to the Easter Egg Hunt Rafflecopter form below and input the URL of the exact page/post you found the above image on. 3. You may input 15 unique URLs into the Rafflecopter per day to increase your odds of winning the ultimate prize! There is a total of 5 eggs on my blog. 3 are found within the pages above, and 2 require a special hint. Hint #2: Scroll WAYYYYY Down. To Enter please use the rafflecopter form below. Enjoyed this post? Then before you leave follow my blog. 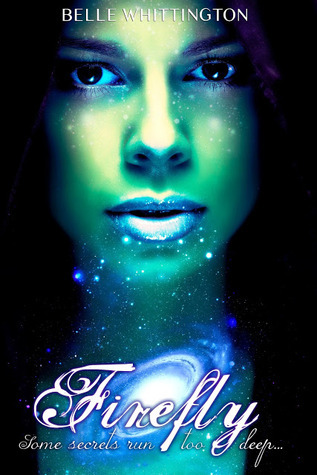 ;) I HEART my readers! NOM NOM! Thank you so much for participating in the blog tour with your LOVELY blog! <3 Much love to you and your readers!